Anna Brahms Secondary Market OVER 50 ONE OF A KIND TREASURES! Annette Himstedt Secondary Market MANY, MANY AVAILABLE! New dolls acquired thru another dealer who went out of business! 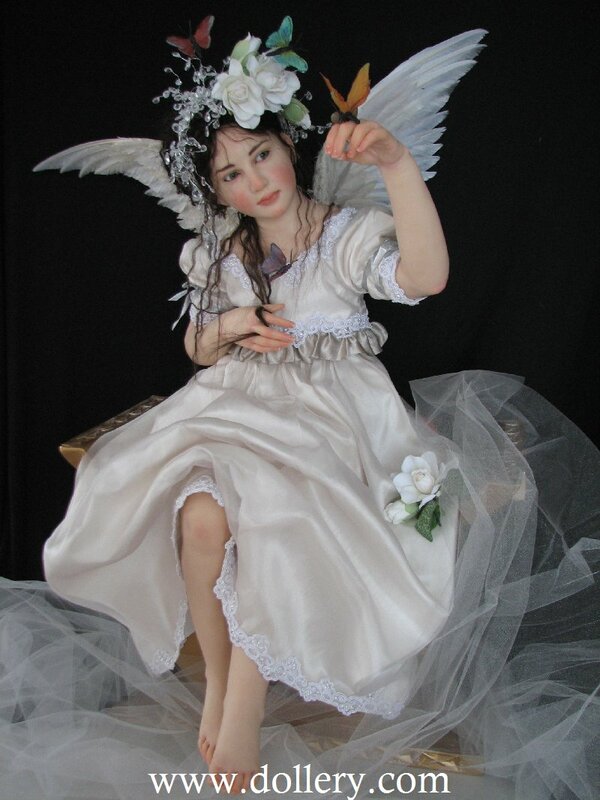 Go to main Dollery home - www.dollery.com to view all our DOLLS including new work! Go to www.googletranslate.com if you need to convert to another language. HOW TO BUY: See something you like? Call 1-781-447-6677 OR 781-248-2464 or email kmalone@dollery.com. PRICING: We do not list our prices for 2nd market work on the site. Why? First, the prices constantly change based on the sellers and the market, Second, We do not wish to "set the market" price for dolls as each seller varies as to the amount they wish to sell their doll for but this does not neccessarily indicate what we feel is market price. Contact kmalone@dollery.co for current pricing. SELLING: WISH TO SELL? Email kmalone@dollery.com for our 2nd market listing information. ALL OF THESE DOLLS BELOW ARE 2ND MARKET DOLLS OWNED BY PREVIOUS BUYERS (EXCEPT FOR THE NEW DOLLS LISTING WHICH ARE DOLLS ACQUIRED THRU ANOTHER STORE THAT WENT OUT OF BUSINESS). 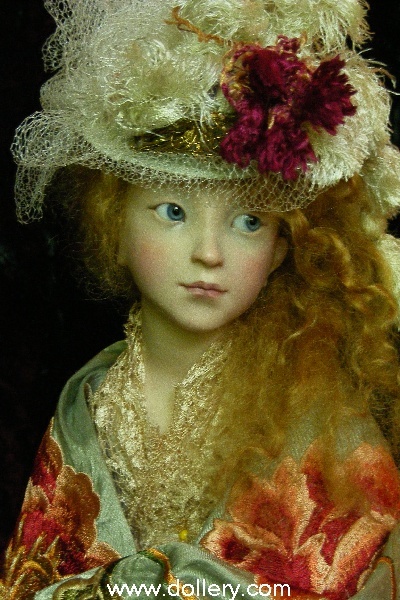 WE PERSONALLY INSPECT, AND DOLLERY CERTIFY ALL DOLLS SOLD THRU THE DOLLERY! LOOKING FOR NEW DOLLS? THAT IS OUR MAIN BUSINESS SO BE SURE TO GO TO http://www.dollery.com/mm-dollery.htm if you are looking for new work by original ooak and small limited edition artists. In some cases we have new work available from the artists listed here but it is not on this page! Email kmalone@dollery.com with any questions. AMAZING SELECTION OF 2ND MARKET BRAHMS AVAILABLE NOW! CLICK BELOW! 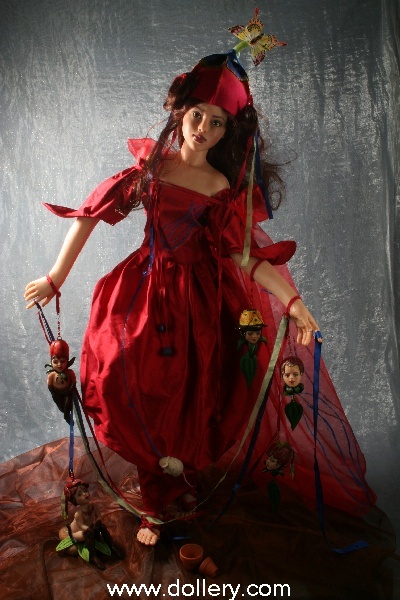 Do you have one of these dolls and would like to sell it? BUYERS ARE LOOKING FOR THESE AND MANY, MANY MORE!